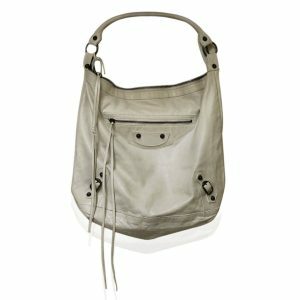 Shopping for a new Balenciaga handbag but don’t want to pay full retail? 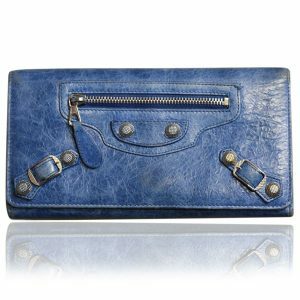 SellYourHandbag in Boca Raton, Florida buys and sell gently worn Balenciaga handbags in new or like-new condition. 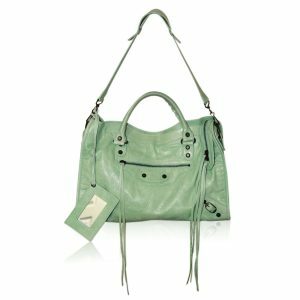 Your favorite Balenciaga bags such as the classic City, Arena and Giant are right at your fingertips, 100% authentic, for less than retail! With so many counterfeit Balenciaga bags surfacing throughout the fashion industry, it’s important for you to buy with a trusted boutique that can determine the differences between authentic and knock-off bags. SellYourhandbag in Boca Raton has been buying your authentic, luxury designer handbags for well over 15 years! The experienced and knowledgable buyers offer free consultations to those interested in selling their Balenciaga handbags for cash. With 100% discreet and confidential consultations, you’ll feel completely comfortable discussing possible offers for your designer handbags and accessories. SellYourHandbag pays top dollar for your handbags if kept in new or like-new condition with original receipt, box or dust bag. If you’re in the market to purchase a pre-owned Balenciaga handbag, then you’ve come to the right place. With a large selection of colorful, playful, lightweight, and stylish Balenciaga bags, you’re bound to find exactly what you’re looking for. There’s no doubt that our prices won’t be beat! SellYourHandbag in Boca Raton is South Florida’s leading boutique in buying and selling luxury designer handbags and accessories. 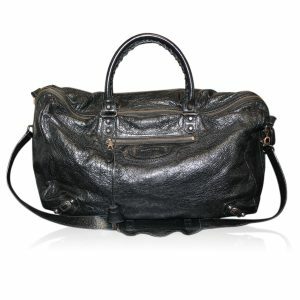 Buy Balenciaga Handbags Boca Raton!